Free shipping. Buy direct from HP. See customer reviews and comparisons for the HP 11 Black Printhead. Upgrades and savings on select products. Get sharp, black text and consistently outstanding print quality. 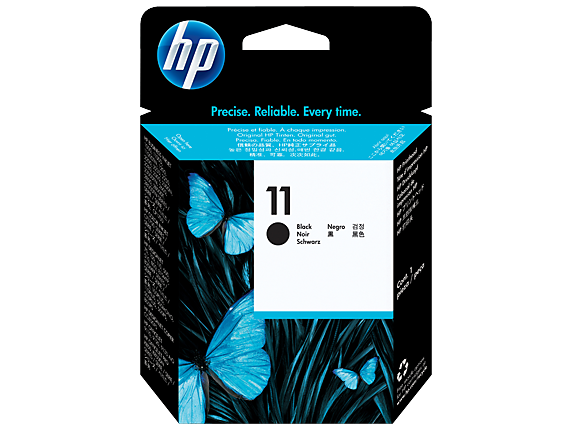 The long-life HP 11 Black Printhead works with HP ink cartridges and the printer to make professional results easy and reliable, providing an excellent value.